It’s finally fall – officially anyway. Time for all things pumpkin. DISORDERLY. 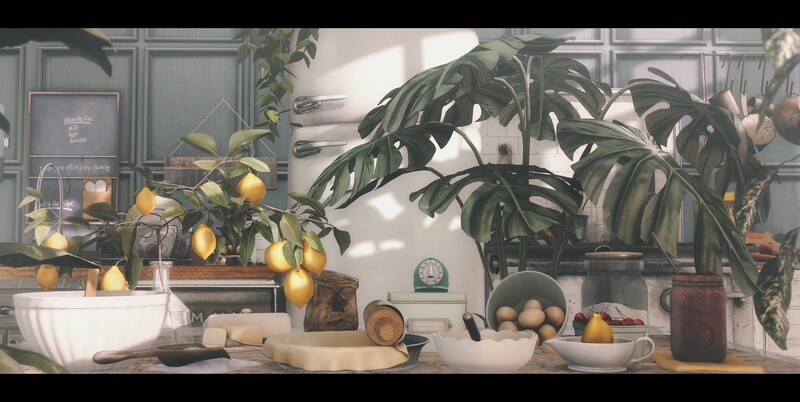 has a cute new set of pumpkins out now at Shiny Shabby as well What Next who released some pumpkin’y decor for this past Fifty Linden Friday.